Retailers are preparing for Thursday launch. 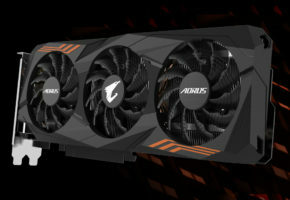 ASUS is planning at least three variants of GTX 1070 Ti. 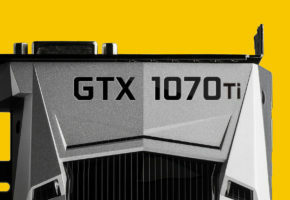 Two STRIX models are to be expected (GAMING and ADVANCED GAMING). 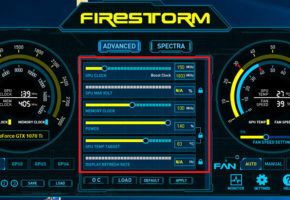 The third model is TURBO, likely based on ASUS’ blower type reference design. Each and every one of these cards has the same clock speed of 1607/1683 MHz. 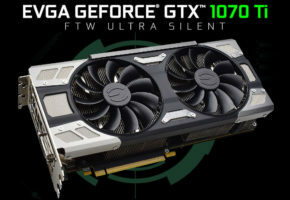 Note the pictures are placeholders copied form GTX 1070, but let’s be honest, they won’t look much different. Also, as far as I know, there is no GAMING X, but just GAMING. 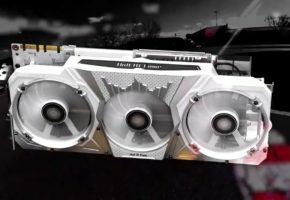 ZOTAC is focusing on AMP! Extreme (ZT-P10710B-10P) and Mini (ZT-P10710G-10P). If you got this far, here’s a treat for you. 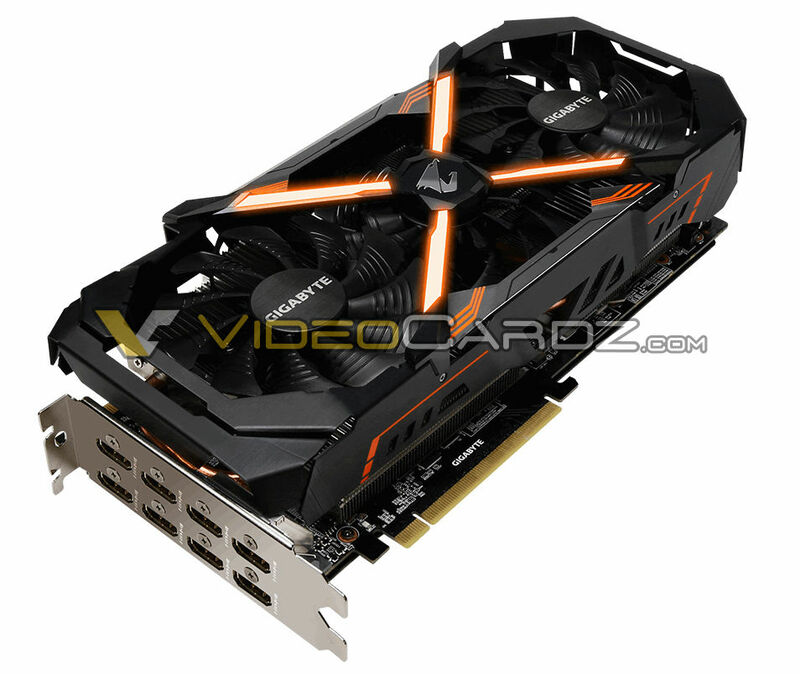 AORUS GTX 1070 Ti. 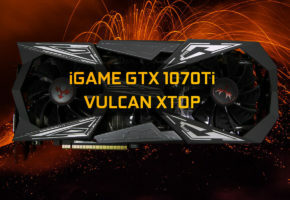 Yes, display connectors are photoshopped, but the picture is real and straight from Gigabyte (in other words, it’s ‘official’ picture). 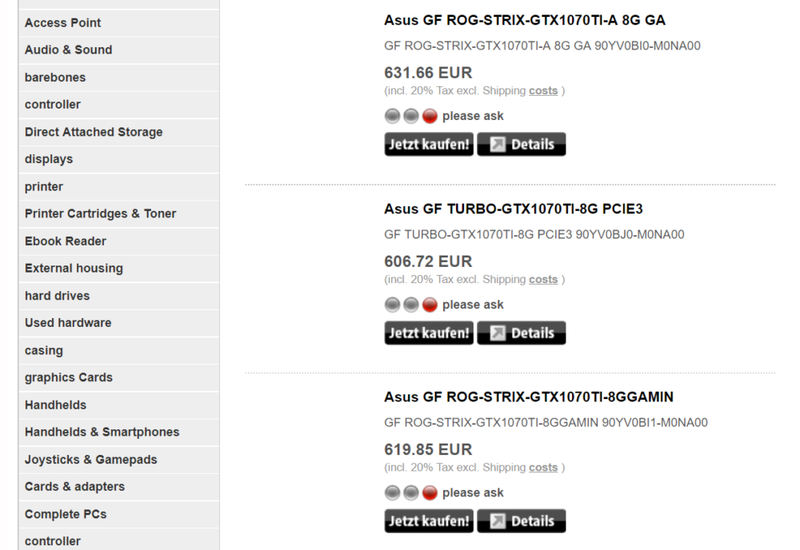 Why does it have eight HDMI ports… I have no idea.